The City Gate and artist, Erin Shamblin, release “Calvary” Christmas cards designed exclusively for Weigh Down Ministries. Each beautifully wrapped package includes 8 cards and envelopes. 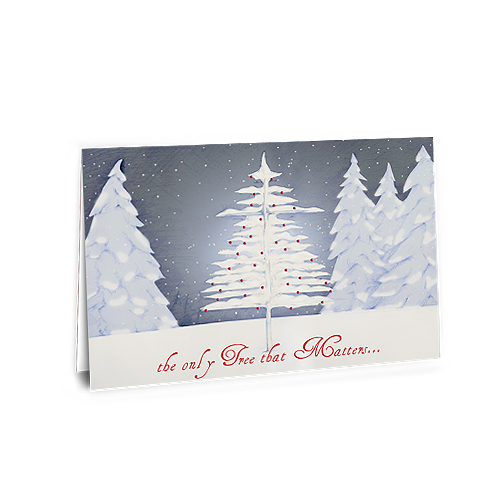 These magnificent cards are blank inside so you can personalize your message.